Need a quick chocolate fix? 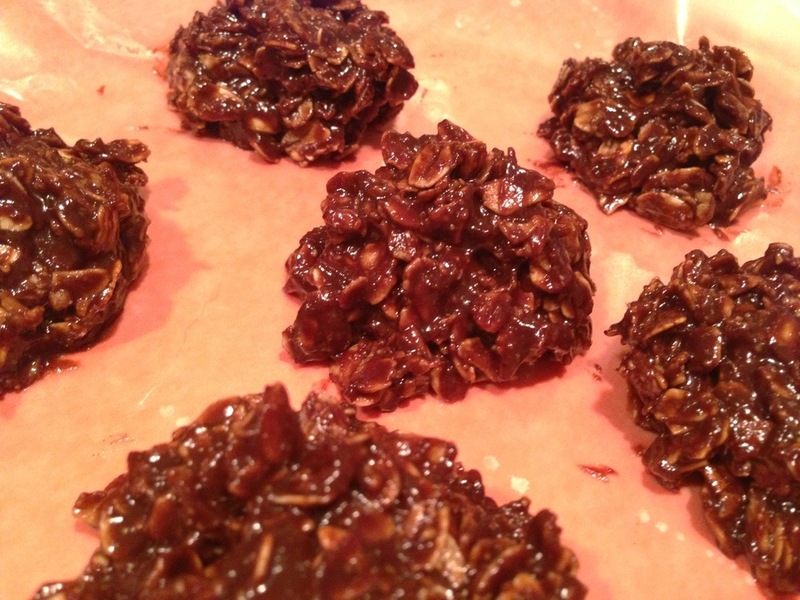 Here’s a cookie that is healthy and made from ingredients you already have in your kitchen! 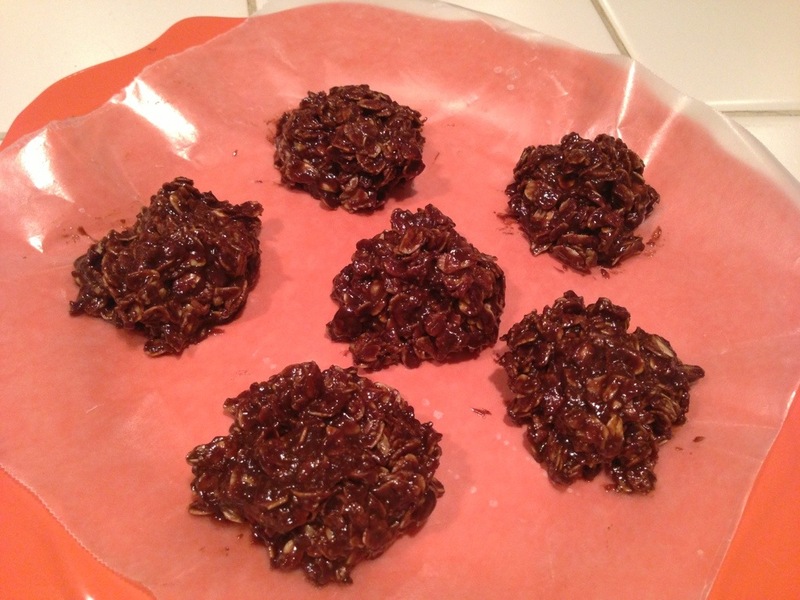 They are delicious and literally take 5 minutes to make. Perfect for satisfying those dessert cravings without ruining your diet. Place the peanut butter, milk and chocolate chips in a saucepan; cook over low heat until melted. Stir in the oats; remove from heat. Line a plate with wax paper. Using a spoon, drop 8 ball-shaped portions on wax paper.